The human being is a very unique social animal. We know when to join forces and when to walk alone. Joint ideas for good have brought about far reaching changes like the WHO , UNICEF and so many others. On the other hand we had alliances like as occurred during World War II and the Cold War. Business partnerships have been formed since ages. But many partners start off with great enthusiasm without much planning and few ground rules. Down the line there are conflicts over what each partner expected going into the partnership. Clashes over trivial and major things like work ethics, financial goals, leadership and the role of each person start. So, how do you avoid all that grief and not only set up but maintain and sustain a business partnership? 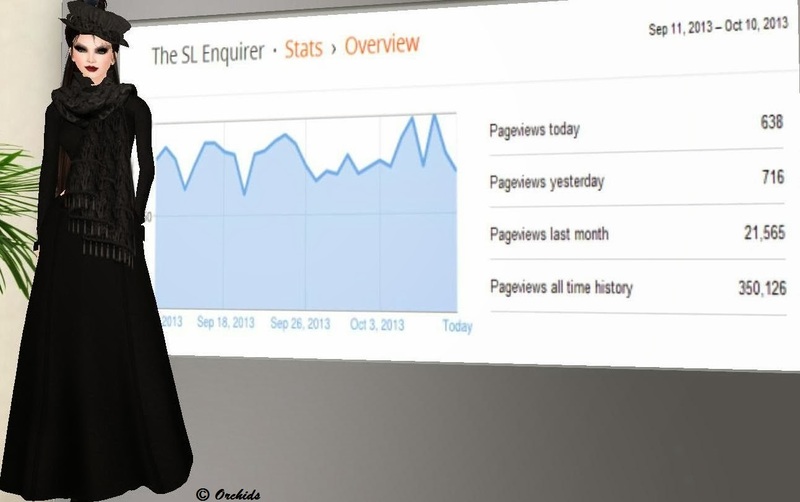 You can ask yourself a few questions which I discovered after speaking to SL as well from RL business owners. 1. Do I really need a business partner for succeeding in my venture? Decide to partner up when you realize the partner brings something to the table, be it finances, connections or skills that you do not have on a daily basis. Better would also be to just hire or contract the skills of the person. 2. Do I know my partner? Communication is the mantra. You must know where you stand and make clear expectations and ideas. 3. Have I had a test run with the partner? Test your partnership by taking up a trial run for a small event or project. You can see is the working style, approach and personality are suited for each other. Also, you avoid much bad blood. 4. Does the partner add to my venture? The partner should bring something new to your venture and yet at the same time complement your work. You may enjoy customer oriented marketing while the partner may prefer to be in the background working on designs. 5. 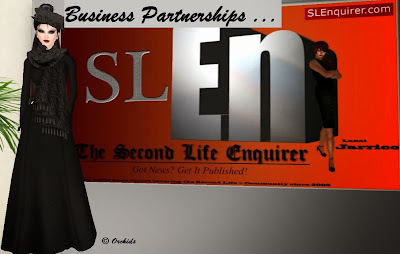 Do I need an active or silent partner? A silent partner is one who still shares in the profits and losses of the business, but who is uninvolved in its management, and/or whose association with the business is not publicly known; these partners usually provide capital. 6. Do I trust my partner ? Without saying much, that could make or break the partnership and business. 7. Is the partner a close friend or family member or most importantly, your spouse? Consider whether you’re willing to risk hurting your relationship if the partnership falls apart. It requires maturity to separate and set boundaries before business spills into personal life. Take this step as much as possible and get a written agreement/ email with digital signature no matter how personal your relationship with your partner is. Be very clear on three crucial areas: compensation, exit clauses, and roles and responsibilities. Include who owns what percentage of the business, who is investing what, where the money is coming from, and how and when partners will be paid. Include clauses that spell out cases in which one partner is obliged to buy out for a prenegotiated percentage of the business’s value, the other’s interest — for instance, if one wants to quit the business. Partners can also liquidate and divide all assets. It’s also a good idea to settle in advance how to assess the total value of the business upon dissolution. There can be a 50-50 ownership but terms can vary greatly. One partner might contribute more finances if the other partner can bring in expertise or business contacts. As the business grows and changes, conditions change and new contracts need to be drawn up. Make a routine for daily communication. Set apart designated times preferably daily and re-evaluate on a regular basis. At longer intervals set apart time to talk about the direction the business is headed. 10. How will it be handled if there are disagreements? Set the basic groundwork for handling of differences. Have a trusted third party agreed upon by both partners, who can mediate or perhaps give an opinion on how to handle a conflict. Capital – More partners there are, the more money they can put into the business. It also means more potential profit, which will be equally shared between the partners. Shared Responsibility – Someone’s there to get your back. Decision Making –More partners means more brains that can be picked for business ideas and for the solving of problems that the business encounters. Liability – Ordinary Partnerships are subject to unlimited liability, which means that each of the partners shares the liability and financial risks of the business. Profit Sharing – Partners share the profits equally. This can lead to inconsistency where one or more partners aren’t putting a fair share of effort into the running or management of the business, but still reaping the rewards. 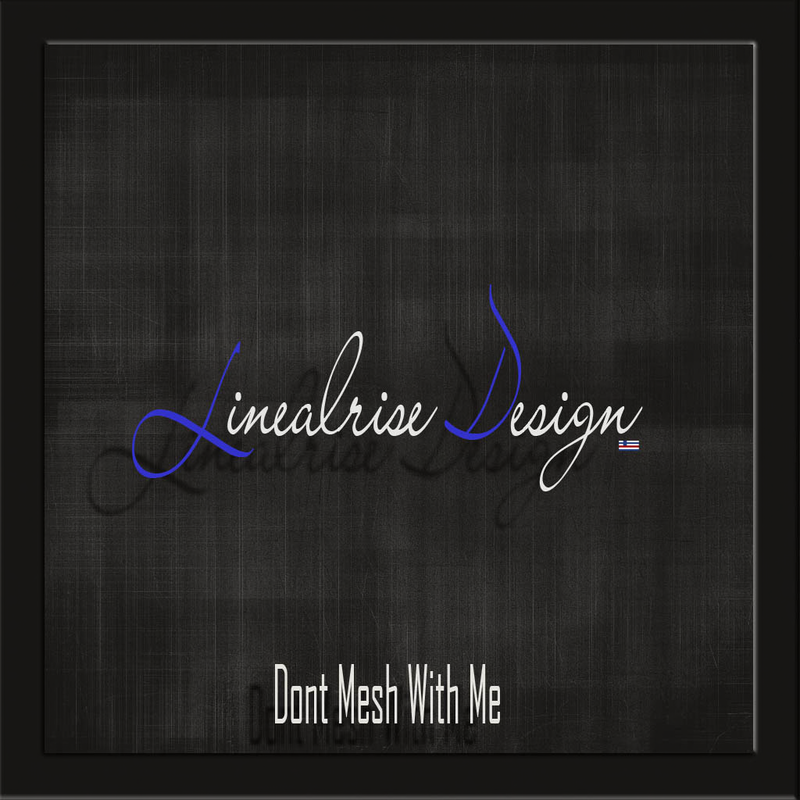 I interviewed an SL related business partnership who owns Lineal Rise . 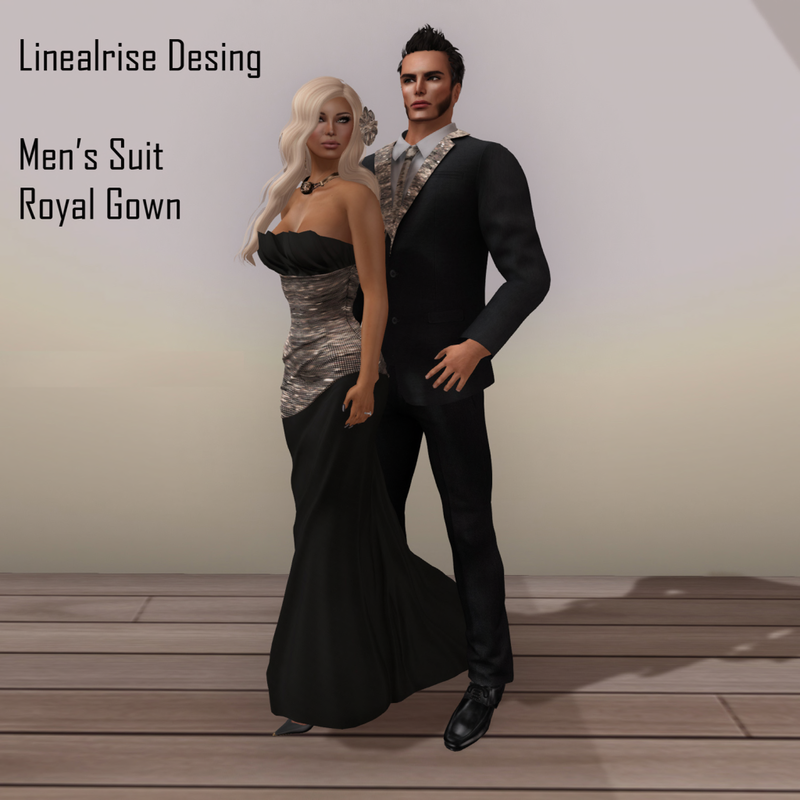 Linealrise : Linealrise is Spanky Shippe (creator Designer) and Joona Toxx (management - she arranges everything from fashion shows till events and takes the business side of the store). 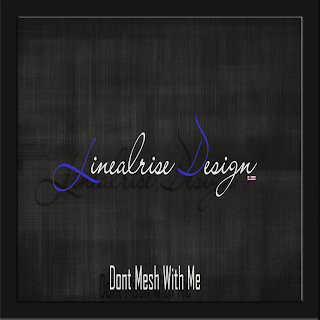 Our brands attitude and trademark is "Don't Mesh With Me"
Linealrise : I believe its very important to work together, you always learn from each other. I had the luck to know one of the best designers in second life and she is also a real life friend. She is Winner of the Avi Choice Award for Favorite Women's Apparel 2011 & 2012. And so she guided me through this world of plenty. And now I do the same with other new coming designers/creators. Important is that you find the right groups, bloggers, and lets not forget Facebook multi media is something that opens doors. This world of fashion is huge, to make friends and share and be true to yourself to everyone - that is what's important. I think you should be willing to participate in charities. If you own a main store spend a few prims for other designers/creators. Hang a logo with some information about them. Find clubs that wants to do an event with you and sometimes clubs find you. My partner Joona Toxx is very good in arranging that kinda events. 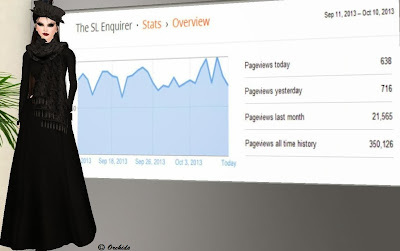 Make it a party invite people do some funny quiz, talk with your clients. Learn from each other tell each other whats new in fashion world, make the contact. In our store we have some group gifts and we always get questions from clients and from some fellow designers and I quote: "Why do you give away such a good product for free?". The answer is simple, just because it is free, it has to be bad? No on the contrary, what we give away for free is the same quality as what we have on sale in our store. Buying an existing business is a great way to get a business of your own. You also get an opportunity to improve from the previous owner, make your mark and see how far you can go.